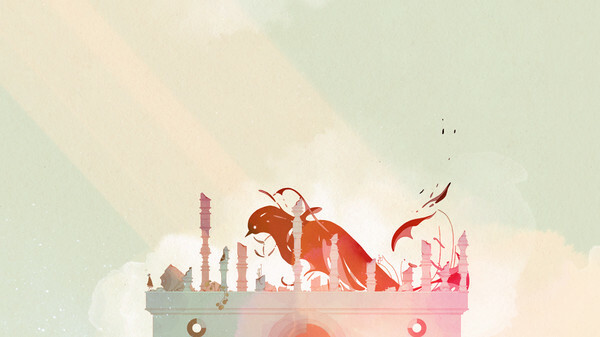 GRIS is a serene and evocative experience, free of danger, frustration or death. 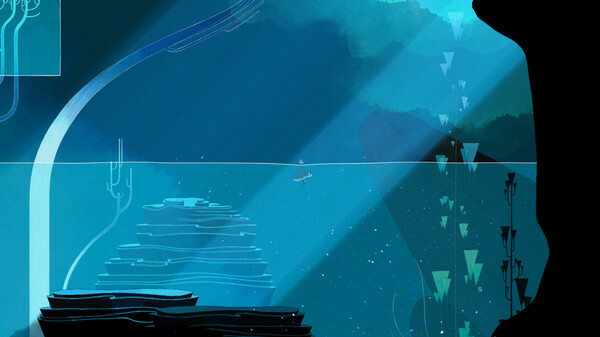 Players will explore a meticulously designed world brought to life with delicate art, detailed animation, and an elegant original score. 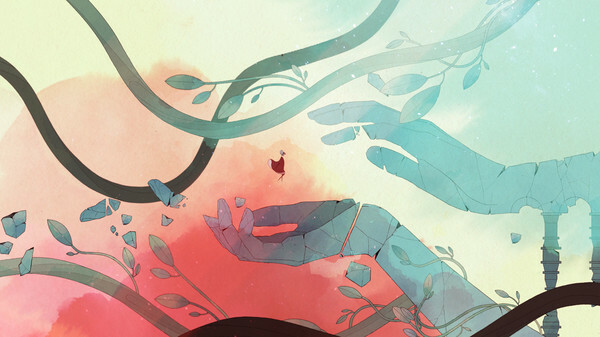 Through the game light puzzles, platforming sequences, and optional skill-based challenges will reveal themselves as more of Gris's world becomes accessible. 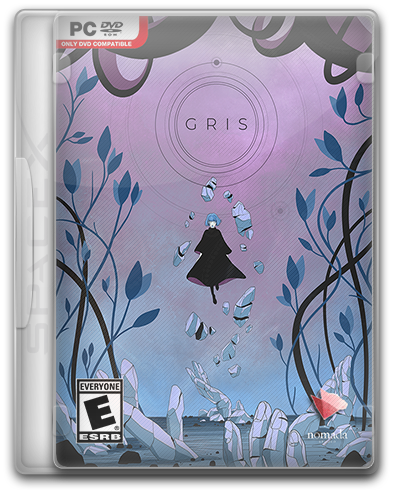 ✔ GRIS is a meditative and clever game in which you do not need to be afraid of death, nervous breakdown or oppressive atmosphere of danger. ✔ Simple puzzles, platformer elements and optional tests. ✔ There is almost no text in GRIS, only small control tips written in understandable common symbols. Anyone can play this game, no matter what language they speak. ✔ A carefully thought-out and animated world awaits you, while your ears will caress the finest musical modulations and charming vocals from the Barcelonaist Berlinist. ① Run setup_gris_1.0_ (25839) .exe. Install the game in your preferred directory, following the instructions of the installer. ③ Click on the game shortcut on the desktop, launching it as administrator (Right-click on the shortcut ⇛ Properties ⇛ Compatibility ⇛ Run this program as administrator). ④ To know the boundless gave of world art in an elegant Spanish adventure, full of inner pain, experienced suffering and bright hopes.